With 3-hours to spare before heading to the airport, I caught the Daido Moriyama show, “REFLECTION AND REFRACTION” at Artis Tree. Was a first for me to see his work in person. 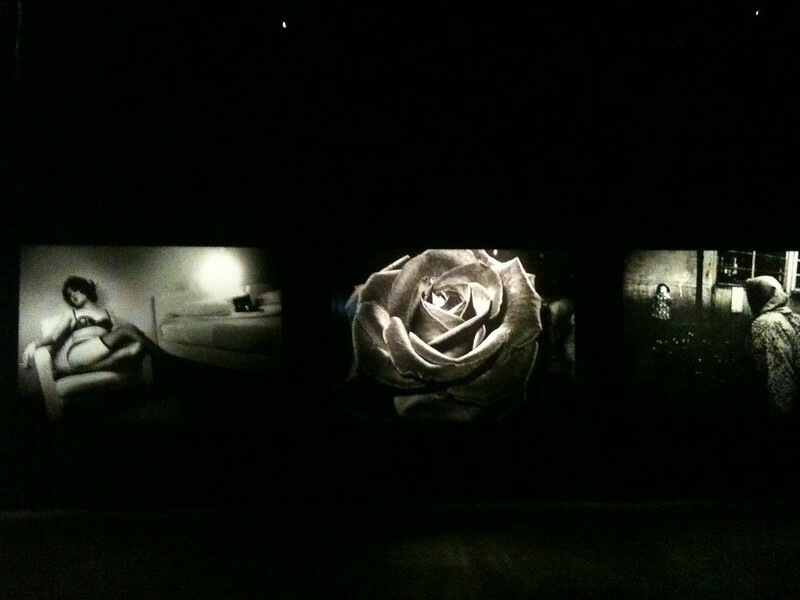 The room was pitch black outside of the lights dedicated for each photo so wasn’t much of a problem to take a few snaps.